Experience Farm World from an aerial perspective! You may have experienced the enormity of Farm World from the ground but how would you like to see it from an aerial view? 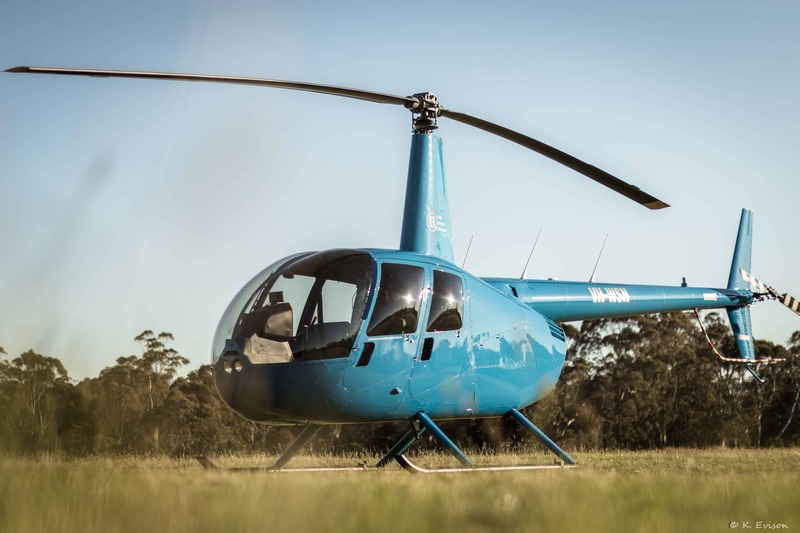 Lakes Entrance Helicopters will be offering joy flights for Farm World patrons at this years event. Come and see them on the grassed area opposite stand LS125. * Minimum of 2 people, infants under 3 years of age fly for free on the lap of an adult. Raise your hand if you love home baked goodies and treats made with love! Are you a fan? Then you will just love our new Farm World Market Place where you can pack your shopping basket full of delightful treats for the home and belly. 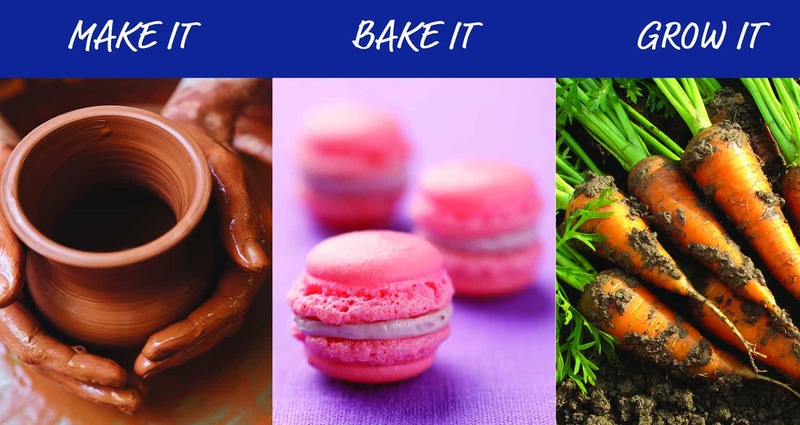 With a bustling atmosphere and groovy vibe, there will be space to sit and indulge, partake in some cooking demonstrations or stock up on purchases to take home. Love meringue? You won’t be able to go past Unforgettable who make melt in your mouth meringues and the most amazing lemon and lime curd. Blue Tree Honey Farm will have their delicious honey, with blends of local seasonal flora sourced from hives on the property; and vampire beware – Weyhill Farm will have all things garlic including super delicious garlic and garlic salts. For the health conscious, you really must try Nurture Body & Soul’s protein balls, so easy to prepare in ready to make, take home bags and so delicious! And just in time for Easter, the famous Bushies Bakery from Glengarry will be ready to tempt you with their famous variety of Hot Cross Buns. Have I tempted you yet? And there is still more including jewellery, cupcakes, handmade wooden toys, soaps, sweet treats, jams & condiments, timber platters, essential oils, literature, baby bibs and honey products. Farm World Market Place is on Saturday 13 and Sunday 14 April in the Exhibition Centre at Farm World. Farmer Darryl comes to Farm World! For many, one of the highlights at Farm World, Lardner Park is getting to see all the gorgeous animals, both large and small. And this year we are super excited to announce that the legend himself, Farmer Darryl and his animal farm are heading our way! 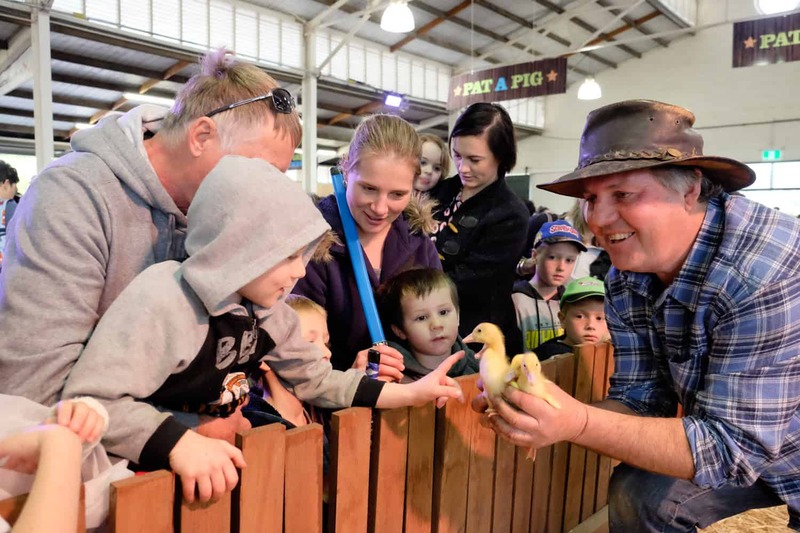 Bringing along over 100 animals you will see a menagerie of sheep, lambs, goats, kids, piglets, bottle fed calves, ducks, geese, hens and chickens, ducks and ducklings, fan tail pigeons, and so much more. Do you have difficulty walking around Farm World, hire a scooter! Do you have difficulty walking distances? Most large events like Farm World involve a sizeable amount of walking. Event Scooter Hire has the solution to ensure you see the entire event comfortably and safely. Gone are the days that you miss out on seeing everything because you are not able to walk the distance. Hire a scooter and see it all! Find us at Gate 5. 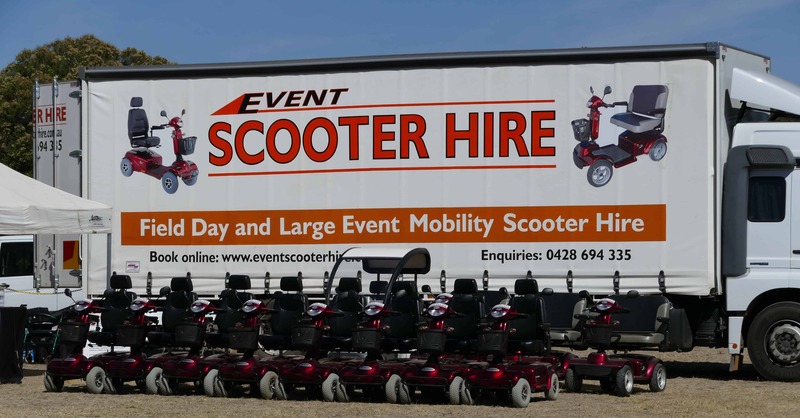 Visit http://www.eventscooterhire.com.au/ for more information. Who will be crowned the 2019 winner? Lardner Park and Lardner Movement have joined forces to bring you Farm World’s Fittest Farmer. Do you have what it takes to be crowned the 2019 Winner? 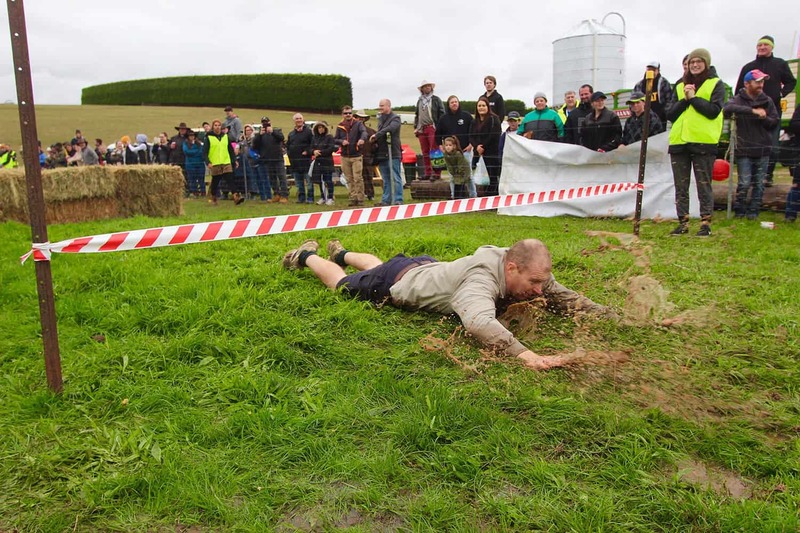 Farmers from all industries, are encouraged to step off the farm and step onto the field to undertake a series of challenges using both brains and brawn. You will be challenged with tyre flips, tying knots, wheel barrow dragging, sledge hammering, log carries, a minor obstacle course plus heaps more. With fabulous prizes and accolades up for grabs, make sure you sign up and give it a crack! Entries are now open – please contact our office to receive your sign up paperwork. Will your school be crowned the Scarecrow Champs? 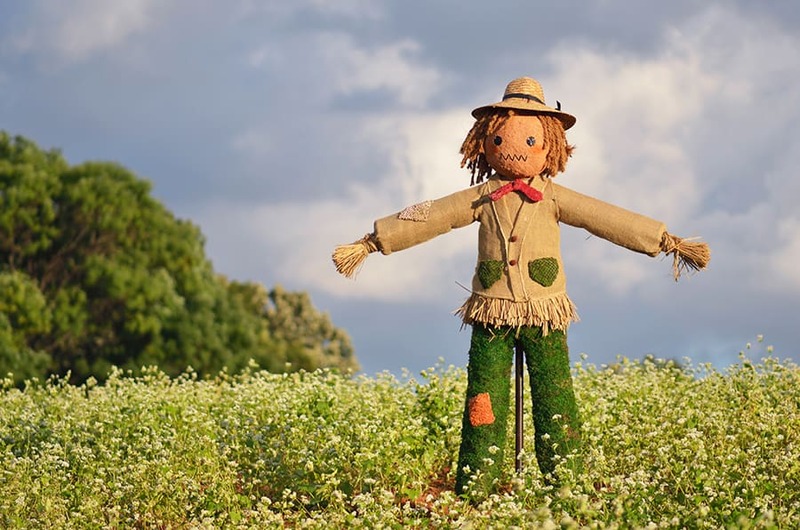 Expressions of Interest are now open to all schools for the Farm World Scarecrow Competition. We challenge your class to come up with a spectacular, life size scarecrow to be proudly displayed at Farm World for all to see. This years theme is Love Our Farmers so keep this in mind when designing. Great prizes up for grabs including a desk riser valued at $369 for the winning school plus a stationery pack for each student in the winning class, generously donated by Office Choice Warragul. Get creative, think outside the box and register your interest by 15 March to be in the running (entries due by 5 April). Email alison@lardnerpark.com.au for more information.